The seat with the view (as seen by Googe Street View). At Tairlaw, just at the entry to the Galloway Forest, with a lovely view of Genoch Inner Hill and Back Fell behind, and who knows, in a couple of years’ time, about 35 125m turbines… Below you will find a gallery of images which show views which will be critically affected by the proposals. If you wish to use these images please do, with appropriate credits, and for non-commercial use. If you wish to add any, or if you require annotation or information about where they were taken from, please contact us using the form on the Contact page. There are also some photomontages of the proposed windfarm site at Linfairn. Below this again, a second gallery of composite photos of particularly beautiful viewpoints around Straiton. Below that, a gallery of images of Whitelee Wind Farm taken in June 2013. Most people in and around Straiton are opposed to the windfarms, because they will completely dominate a landscape which is very attractive, much visited, and which is the base of a small but growing tourist economy. If you click on the images below, which are montages by WilloWind, you will perhaps see why there is opposition. View from Monument hill back up the Girvan valley towards the Galloway Hills. Genoch Inner Hill at the left, Balbeg and other houses to the right. from the same point as the photograph above, looking towards Bennan hill and wood. The next picture, below, shows the view from Bennan Hill up towards the Galloway Hills, with Shalloch-on-Minnoch prominent, and Cornish Hill and Merrick also visible. It shows how Straiton really does stand at the gateway to the Galloway Forest. Under the new windfarm proposals, the middle distance of this photograph would be occupied by around twenty 100 to 125m turbines, with a further 28 turbines to the right of the photograph. The Galloway hills would be almost hidden in this view. Below are some images, not by WilloWind but by campaign-supporter Malcolm Kirk. The first shows the likely impact on the view from the old track to Patna. (Nb. it shows only a part of the proposed Linfairn wind farm: and it doesn’t show the 19 turbines of the proposed Dalmorton wind farm, which would also be visible on the slopes of Back Fell, behind the Linfairn turbines). The second image is a wireframe view of the visibility from Straiton village. These views, like those from WilloWind, still use the turbine layout proposed in February 2013 – we are still awaiting the new layout. Some shots of Whitelee windfarm – 9th June, 2013, by Jonathan Meuli. The turbines photographed are 110m high – those planned for the wind farms around Straiton range from 110 to 150m high. All of these developments will virtually be meeting the proposed extension to Hadyard Hill. There are 2 wind masts that SSE have erected to monitor for more turbines. There is talk of a further 88 turbines. I predict that in some future day when the truth is finally out and these white “elephants” are finally recognised as such, and all govt subsidies are withdrawn, that they will fall silent. And then without said subsidies, no-one will be interested in removing them. Thus our landscape will be littered with relics from a man made folly of widespread proportions! Like an abandoned battlefield of robotic monsters! Pessimistic, yes. Prophetic, probably! 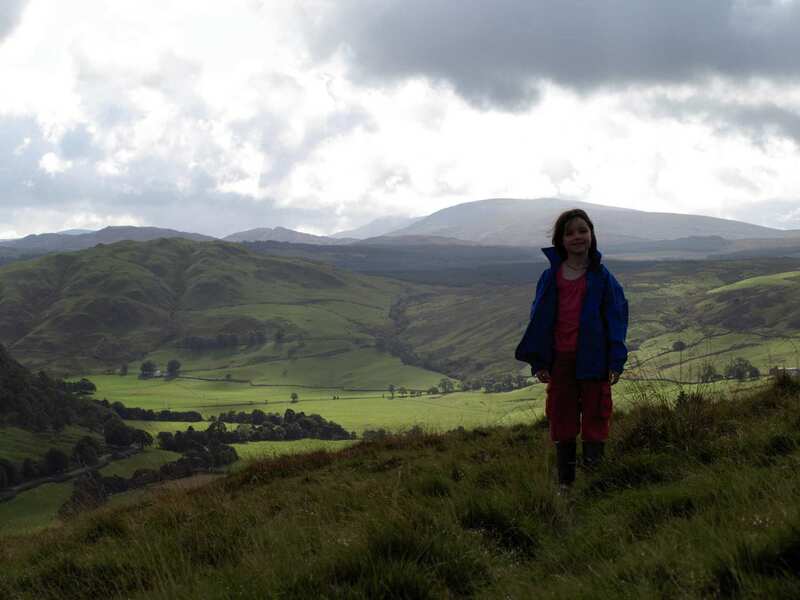 Think you could safely say that this beautiful area has been desecrated by these huge white elephants – and yet the developers and the SNP still want to construct more wind farms. They do absolutely nothing to reduce emissions. It’s a crime. I agree with Les Cairns. Last year (1016) my wife and I paid a visit to Straiton and surrounding area with the view to buying property and settling in this beautiful part of the country. We were shocked to find the countryside littered with these monstrous monuments to the energy industry. What a blight and scar. As we considered other areas, we decided to “GOOGLE” wind farms in Dumfries & Galloway and found to our dismay there is hardly an area not affected by wind turbines. Looking further afield, there hardly an area of Scotland not affected by wind turbines unless we move to the peripheries of a large town. Perplexed! My date should have read 2016 and not 1016. That would make us very old indeed!